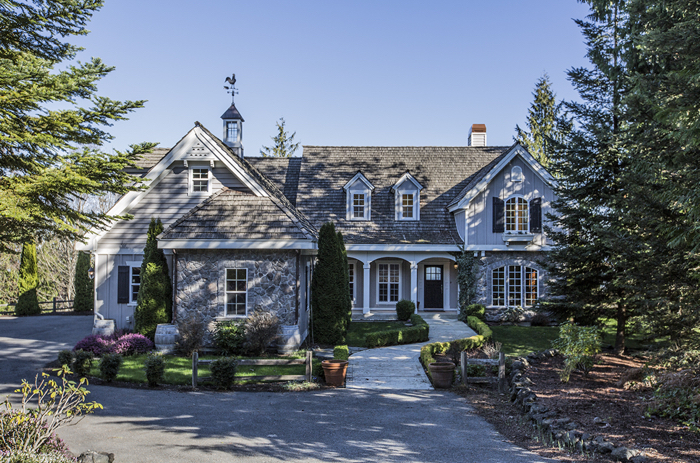 If you are considering a luxury water view home in the Northwest, from Seattle to Port Townsend, around the Olympic Peninsula, or any of the many gorgeous islands in the Sound in the great state of Washington, you need the best representation you can get in a buyer’s agent. Buying a multi-million dollar luxury water view home is not a game for inexperienced real estate brokers. There is a lot at risk for you, including the important due diligence necessary to be sure you can use your property as you intend. And an inexperienced negotiator could cost you hundreds of thousands of dollars, or even millions of dollars. Combine the experience of a 20-year real estate lawyer, a master negotiator, a successful real estate broker (going back 37 years) and you have a premier buyer’s agent who can represent your best interests very well. Chuck Marunde is that buyer’s agent. If you haven’t already seen Chuck’s full profile, see Luxury Water View Homes Buyer’s Agent.